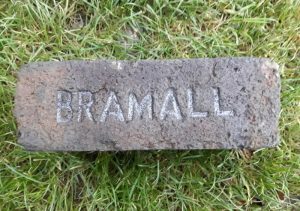 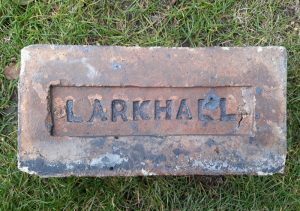 Birkenshaw Brick Company, Birkenshaw Brick Works, Larkhall. 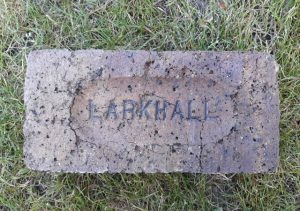 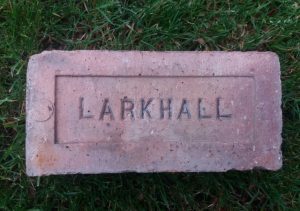 These Works were previously known as the Larkhall Brickfields and the Caledonian Brick Works. 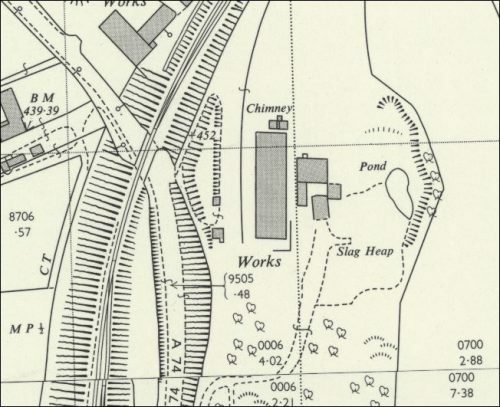 Below – 1944 – 1967 – Birkenshaw Brickworks.